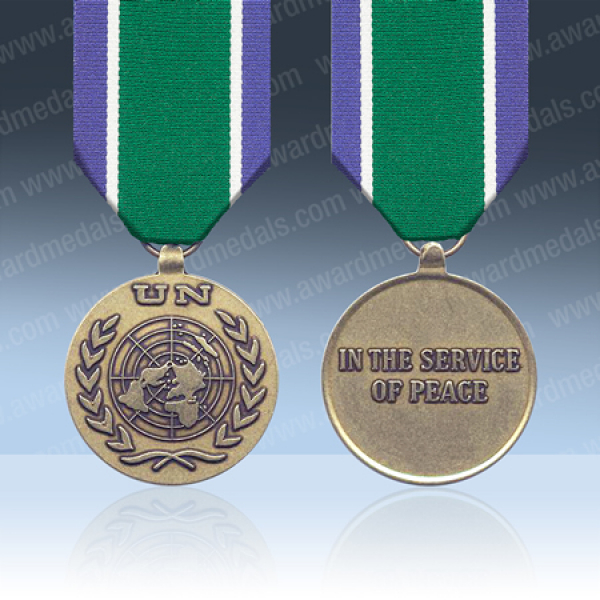 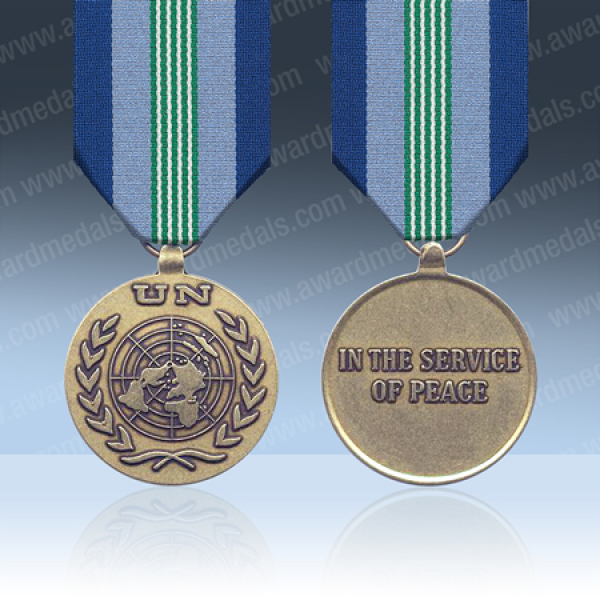 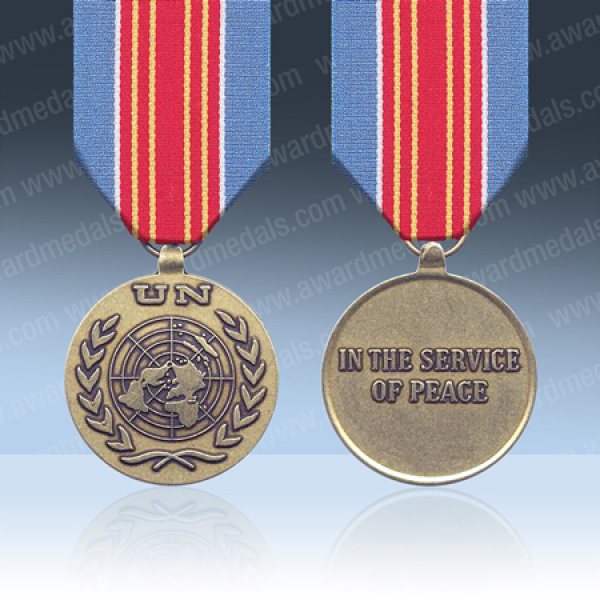 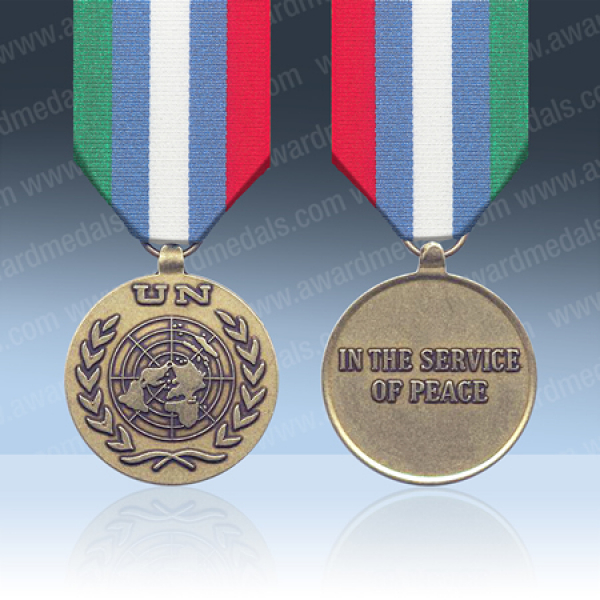 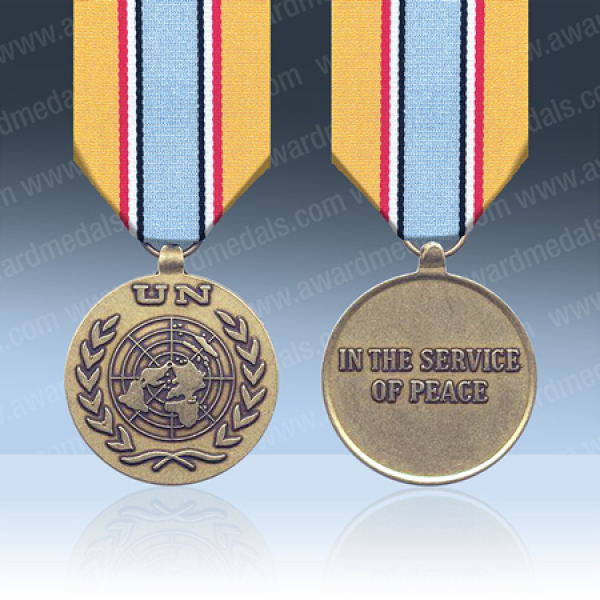 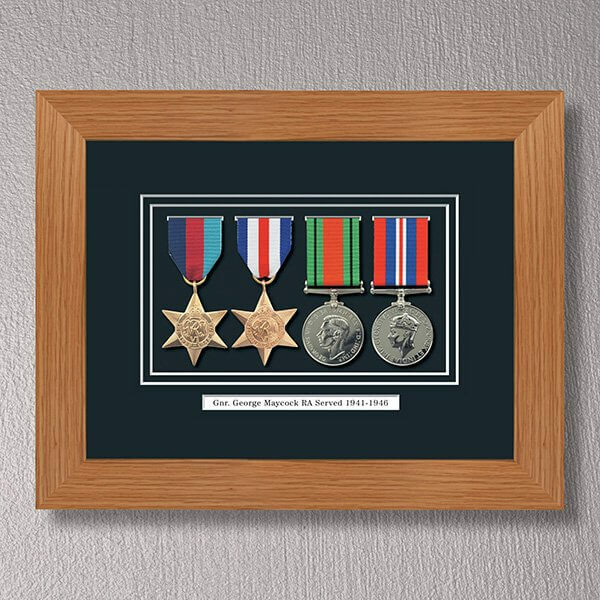 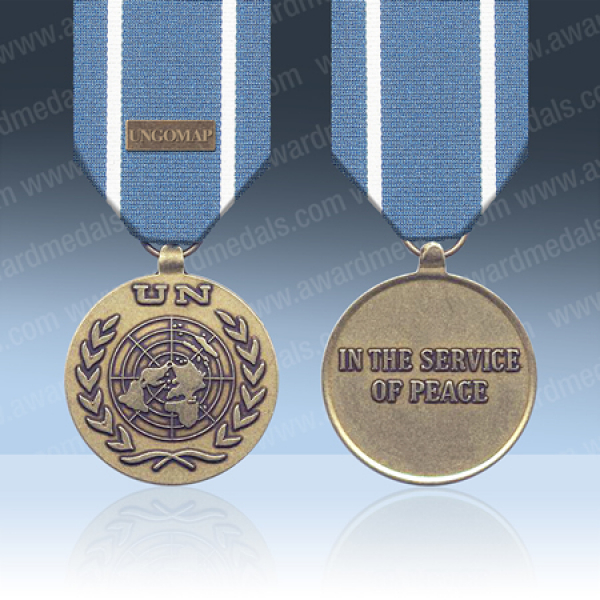 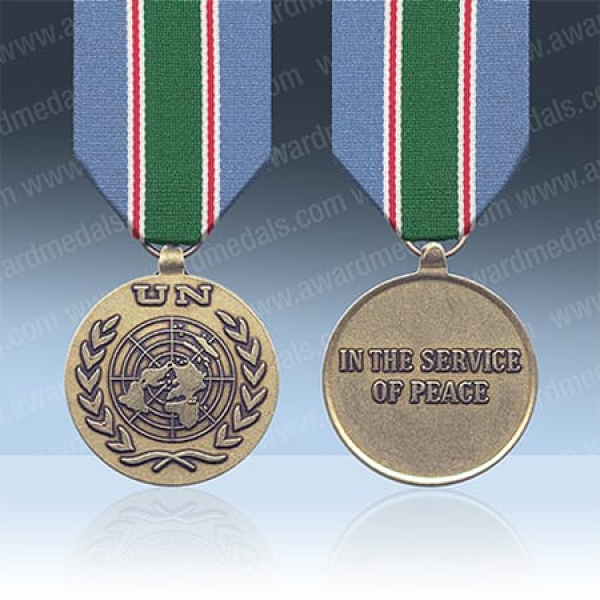 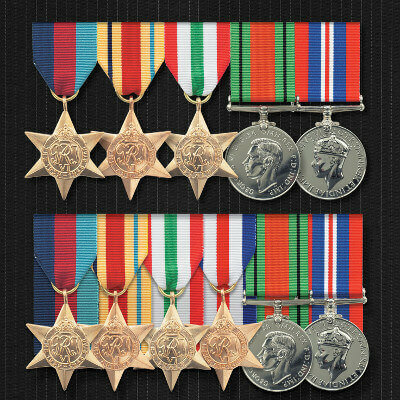 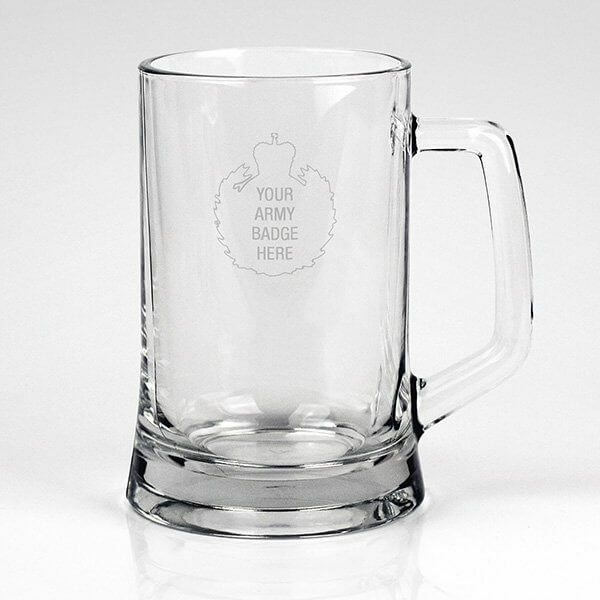 AWARD supply museum quality full-size replica UN medals, licensed by the Ministry of Defence and die-struck in the UK, to the same exacting standards as the original medal. 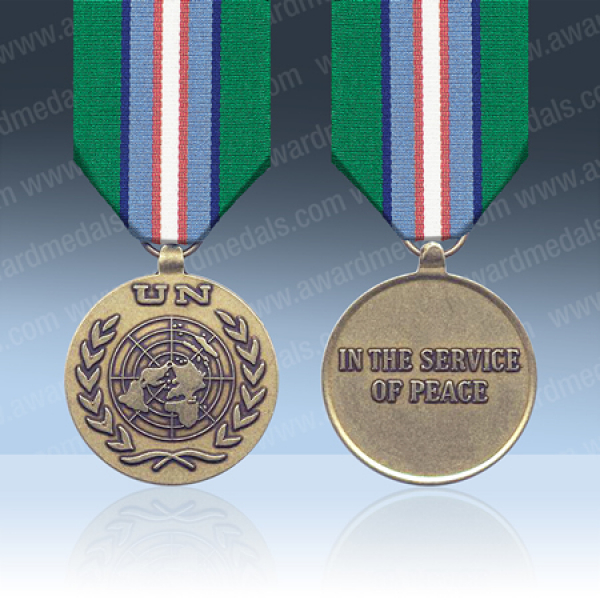 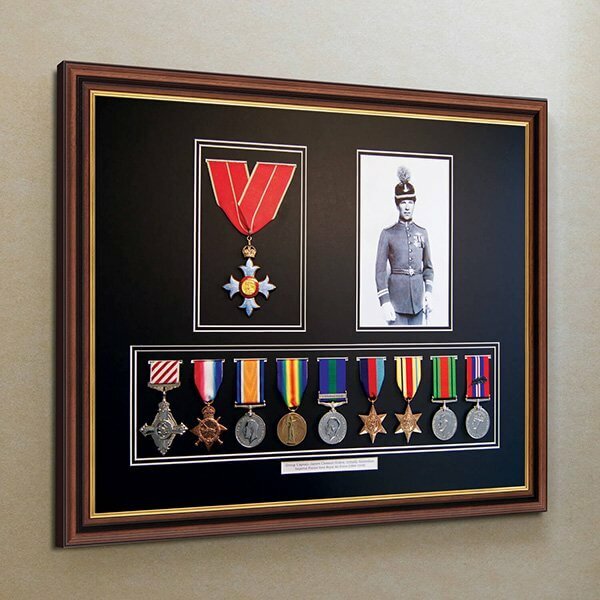 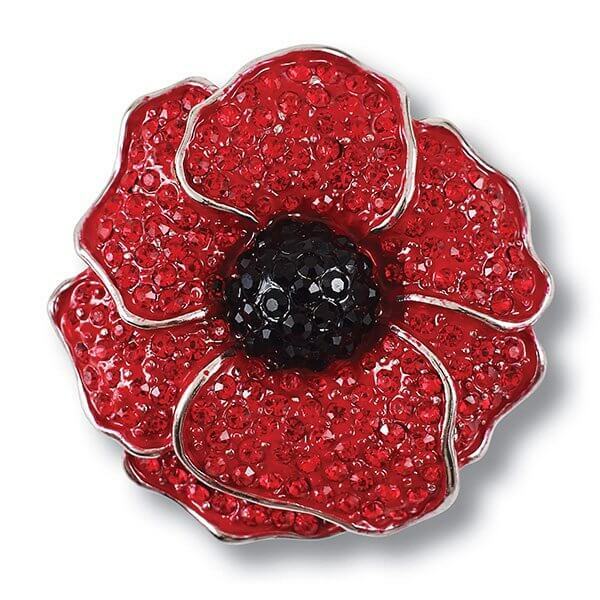 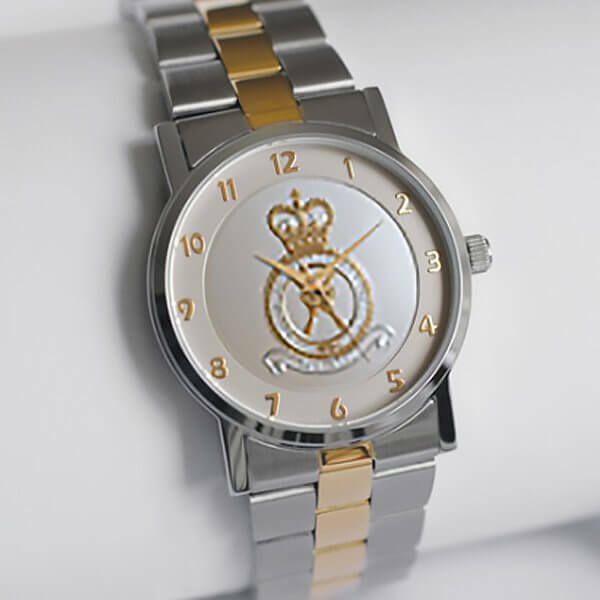 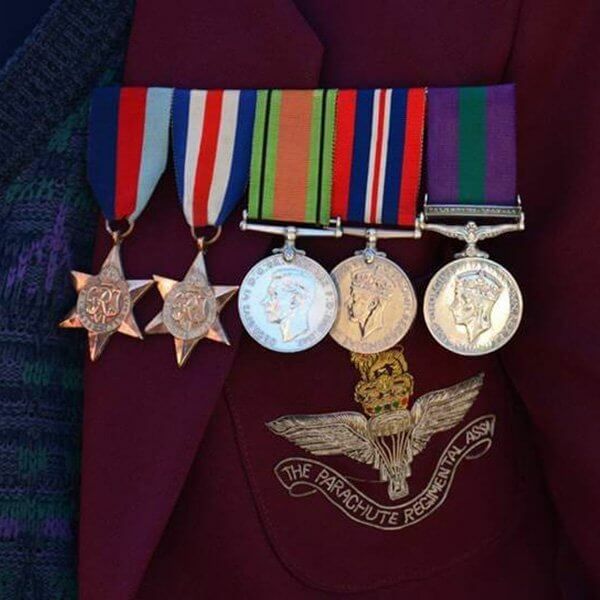 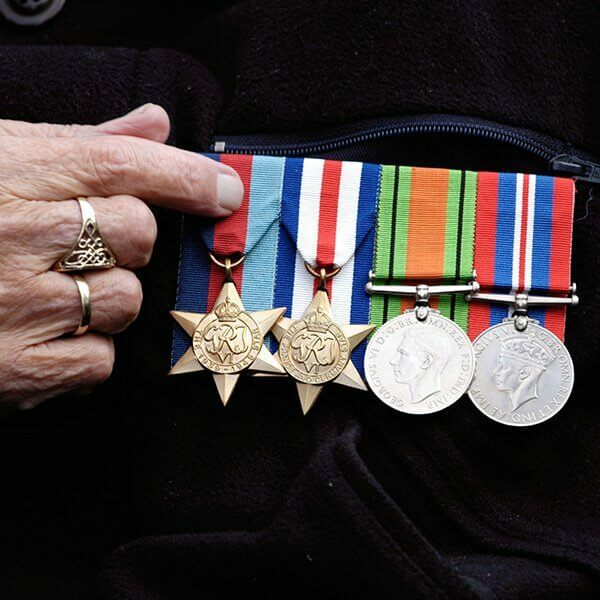 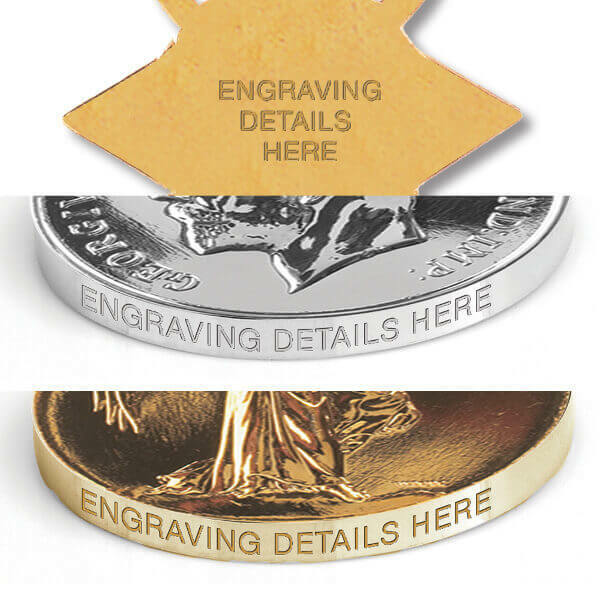 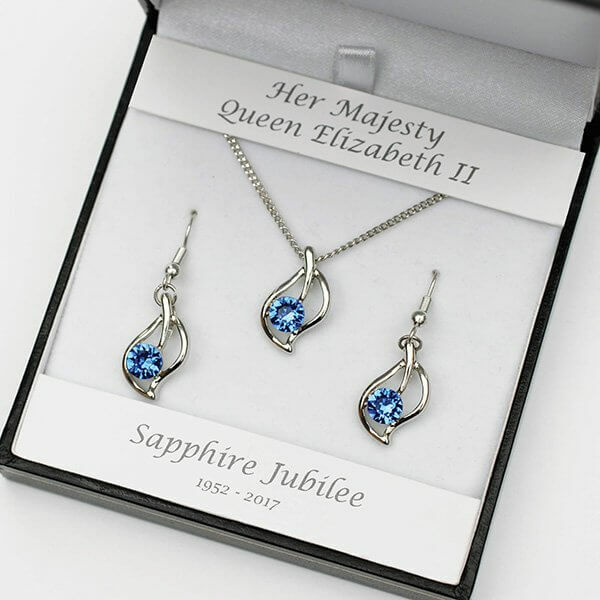 If you cannot find the medal you are looking for, please contact us on 01952 510053 and we will be happy to help you.We offer a comprehensive Medal Mounting Service in Medal Services. 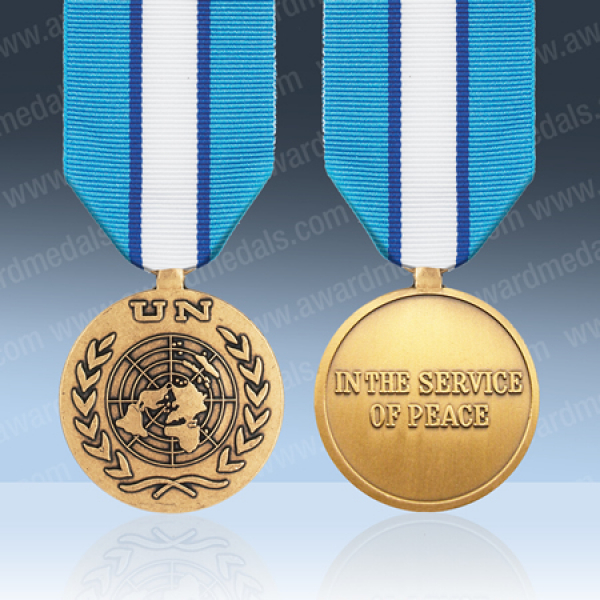 UN Medals cannot be engraved.